Based in Devon we stock a comprehensive range of over 24,000 high quality industrial and process valve and related products, supplying you directly at genuine Trade Prices. Since our beginning in 2003 we have continually expanded our product range and strive to exceed customer's expectations. We believe we offer you a quality one stop shop for all your Valving requirements. The products on the Valve Select site are so competitive on price, which is due to our buying power - “The more we buy the lower the cost”! We want to give you a service that you will use again and again and will continually strive to add more and more products at better prices and stock them. Lines are open Monday to Thursday, 8:30am to 5:00pm and Friday 8.30am to 4:00pm. We invite you to view and purchase from our online shop. As an online trading division of Valves Online, you'll be confident of the same experience, knowledge and service. 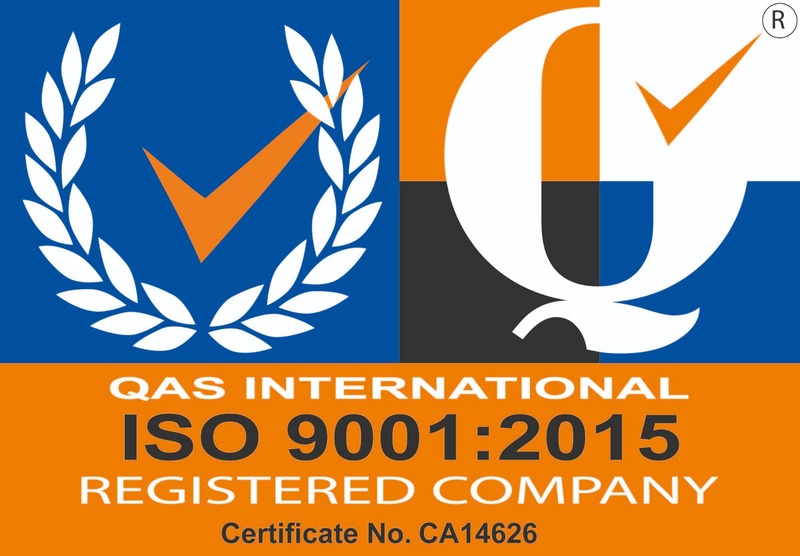 We are ISO 9001:2015 certified, demonstrating our commitment to quality, customer satisfaction and continued development. Valve Select - an online trading divison of Valves Online. Valves Online Limited is a company registered in England. Registration number: 04994458.